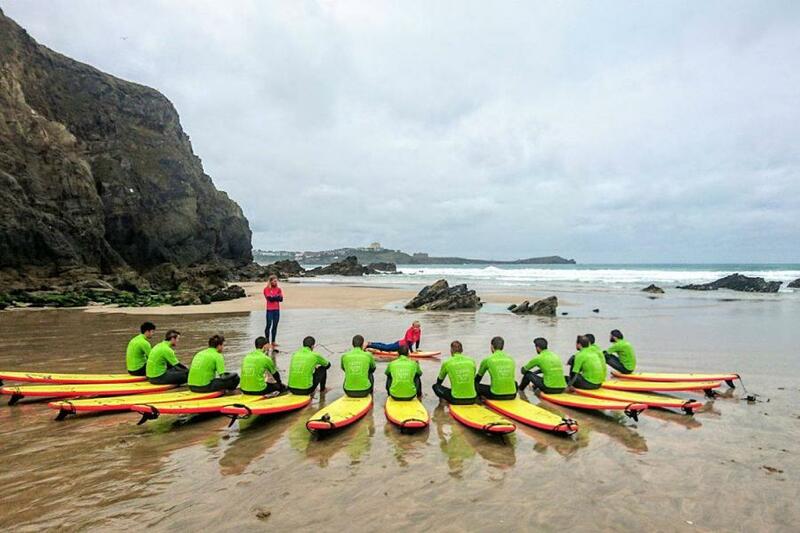 Master the rhythm of the waves with surfing lessons at one of Cornwall's most established surf schools. 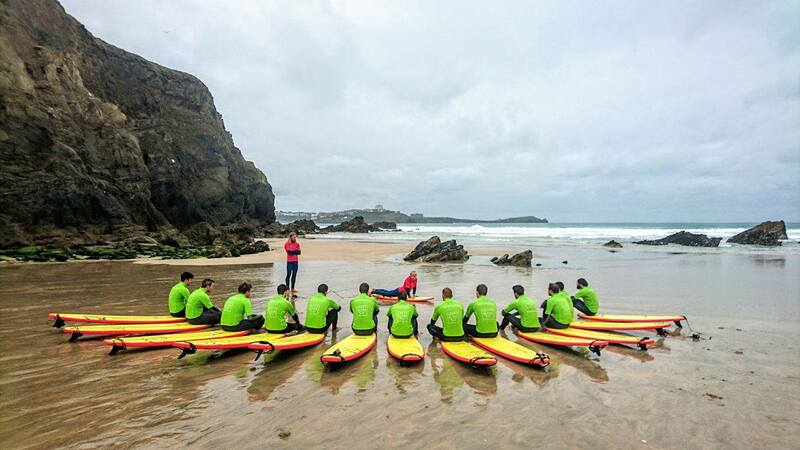 You'll be in safe hands as your NBLQ qualified lifeguard instructor guides your through this 2 hour lesson. Experience the weightless feeling of floating on top of your first wave - You'll be hooked in no time. This pulse pounding adventure is ideal for children, adults, groups, families, stags, hens and corporate team building fun. Allow 2.5 hours for experience. 2 hrs on the water. Must inform staff of any medical conditions that may affect your ability or jeopardise your safety while out on the water. Wetsuit and surfboards are provided. Up to 8 people per instructor. This tour will be accompanied by an instructor.